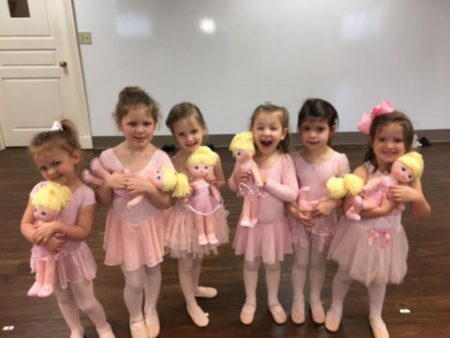 Give the gift of dance with a weekly class, ballerina dress up and/or ballerina doll. Email us to make your preferred purchases. 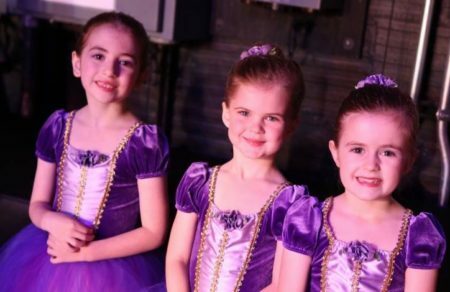 Click here for our Mid-Year Class Schedule and give the gift of dance.